As an air carrier, your world revolves around safely and efficiently transporting passengers. That means ensuring optimal performance of your flight crews and assets, staying up-to-date with ever-evolving regulations, and operating your fleet at peak efficiency. At TapJets, we bring together groundbreaking technology, an ever-increasing customer base, and economies of scale to increase your operational performance. You may have noticed significant strides in fleet consolidations of larger air-carriers. It’s no secret that a larger and more diverse fleet can be far more cost-effective for clients and significantly more profitable for an operator. 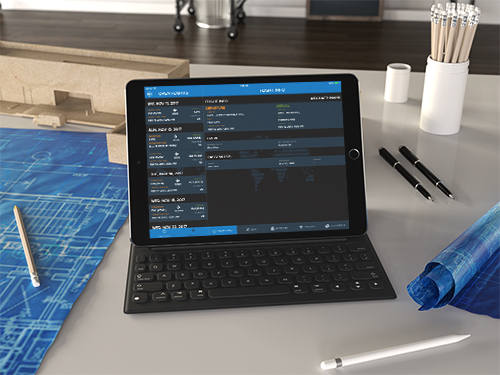 With TapJets, your fleet is joined by thousands of other aircraft as part of the largest virtual fleet of its kind. 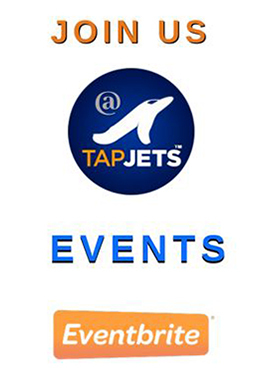 Both you and our clients are direct benefactors of TapJets technology that puts more passengers on your aircrafts. With our technology, you can compete against the largest fleets in the industry. 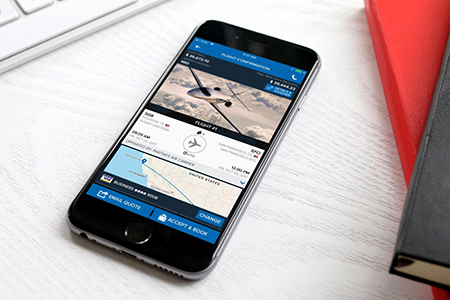 TapJets consumer platform is the first truly on-demand private jet app. No other company can showcase your aircraft and capabilities to a rapidly growing audience of tens of thousands of ready-to-fly clients. Our social media, targeted digital marketing, event advertising, and many other communications channels are there for only one reason: to put more passengers on your aircrafts. To fuel the speed of transactions—and the growth of our platform—we are consistently innovating our ability to deliver. You know what it takes to book a private jet at the last minute on Friday night—especially when booking large trips. One of your biggest issues is often a payment challenge. 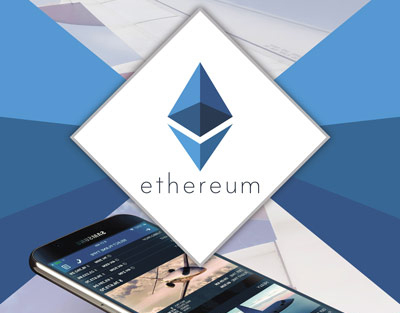 TapJets is the first private jet company in the world to accept cryptocurrency (both Bitcoin and Ethereum) forms of payment, as well as multi-payment options. Collectively, it means more flights for our partners and greater flexibility for our clients. Air carriers have direct integration into our virtual fleet. 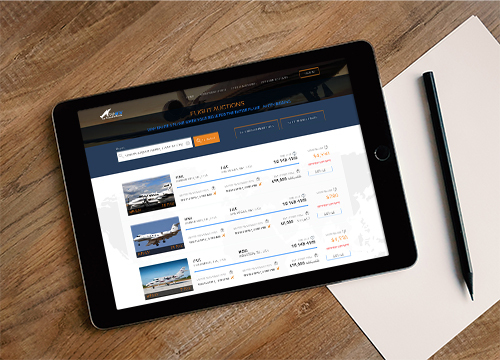 This allows us to effectively book and market your aircraft on our instant booking platform. There is no cost to you to participate, and we can integrate with all major fleet management packages available today. Air carriers on our at-large sourcing list will receive and respond to confirmed flight booking requests. Instead of providing you with quotes on "potential" trips, we will provide you with quote requests for the flights that have been fully booked and confirmed. 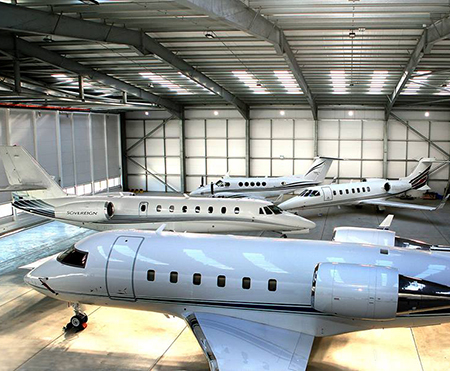 We value your time, and we understand that your aircraft may not always be positioned to be the most price competitive. That’s why we provide full transparency into our available sourced options before you respond to our quote request. Your repositioning or empty leg flights can be offered on our Flight Auctions platform—the only platform of its kind on the market today. Over 18,000 subscribers receive alerts when your flight matches their favorite routes. Priced competitively, you have a chance to sell every single empty or repositioning flights. We charge a modest fee on the flights that are sold, and there are no costs to list your flights.